Here at Brindle Plumbing we can help with all you service needs. During the week Monday -Friday I am the maintenance/Plumber at Charlotte Latin school. I available Monday -Friday after 3:30 and any time on the weekends. Also available for emergency calls and no extra unseen charges for emergency calls. No job is to small or to big. 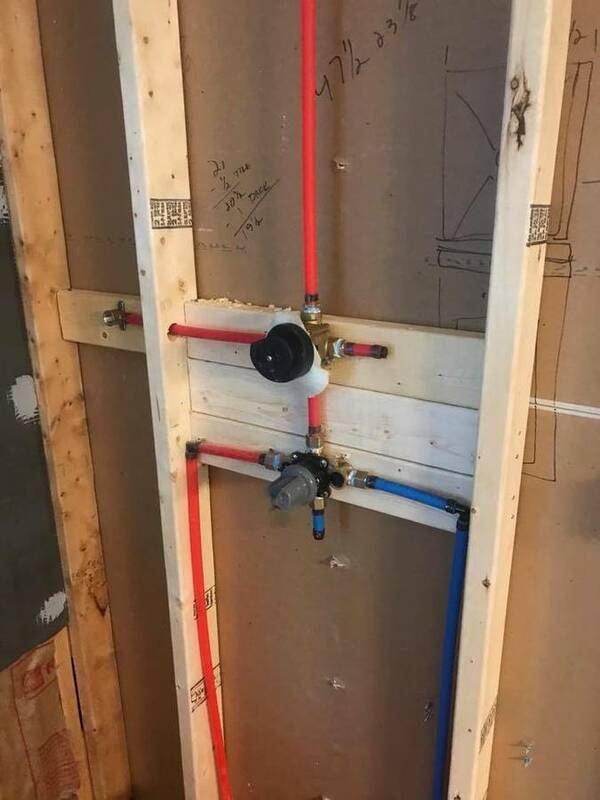 I am very skilled in the plumbing trade. 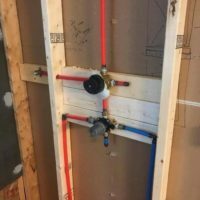 I have worked for other plumbing companies and know what these big companies charge. My rates will not hurt your wallet. Prices depend what kind of work I preform and the supplies needed. I do give a senior citizen and Military discount. For any job that the customer supply's the parts it will be cheaper. Duties I preform include hotwater heater repairs and installation, snaking drains, re-pipe, toilet replacement and repairs, installed fixtures, garbage disposal, rough-ins and basically anything that pertains to plumbing. Thanks for taking the time to check out my ad.